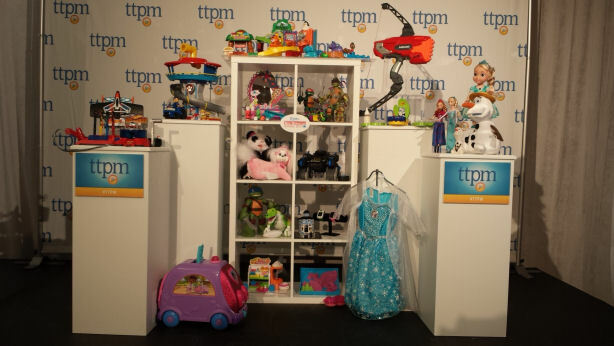 October 1st, TTPM (Formerly Time to Play Mag), the video reviewer of hundreds of hottest toys each year, hosted a Holiday Season 2014/2015 Toy showcase. I was invited as a member of the media to preview the new toys. I learned about so many amazing new toys coming out this fall and winter. 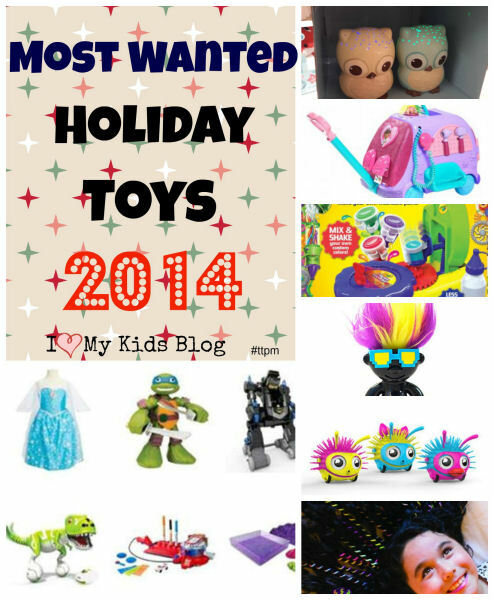 TTPM’s Holiday 2014 Most Wanted List represents the toys chosen by the TTPM editorial team to be the most popular most fun – and Most Wanted this season. There was just so many cool toys to check out, I could have spent the whole day and night there. Unfortunately I couldn’t since I had to head back to Queens in the afternoon to pickup the kids from school. But before that happened I had a great experience talking all of the market reps for the various companies and checking out the newest toys and products before they hit the stores. Here are some of them up closer. To view the gallery, simply click on the image and then press the right or left arrow on the image to move to the next image. « 22 Netflix Titles to Celebrate Mini Milestones+DIY chocolate dipped pretzels.